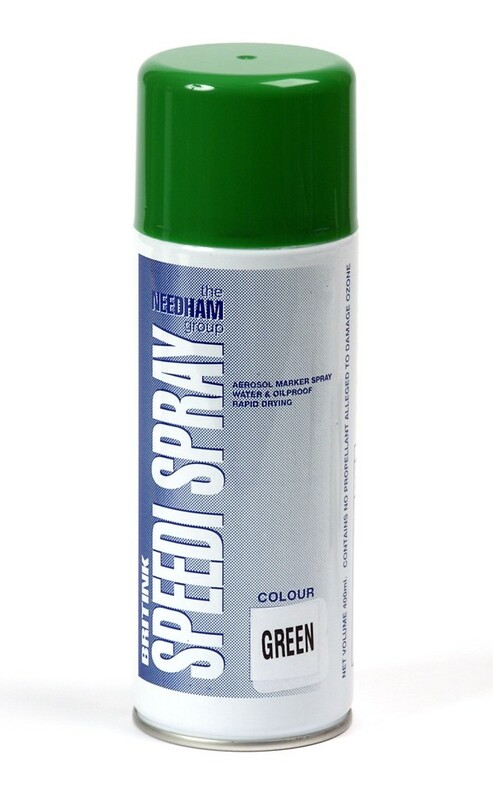 It is illegal in the UK for anyone under the age of 16 to attempt to purchase aerosol paints. 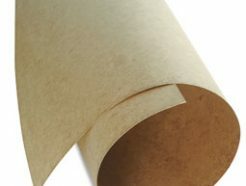 By ordering these items, you confirm that you are over 16 years of age. 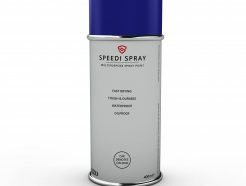 The Speedi Spray, our general-purpose spray paint, is supplied in a large (400ml) aerosol can. 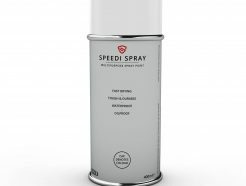 It is a high quality, fast drying paint which is suitable for both interior and exterior use. 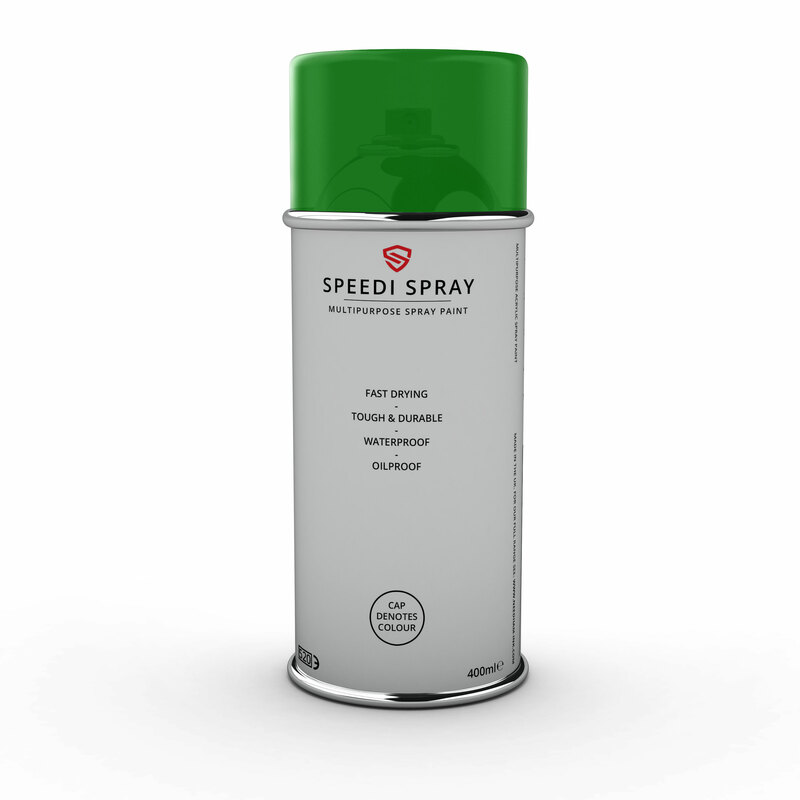 Our sprays are CFC-free and contain no propellant alleged to damage the ozone, making them perfect for both industrial and home use. It provides excellent coverage and adhesion on a very wide variety of porous and non-porous surfaces and produces a quick drying, high contrast, bleed-free mark. 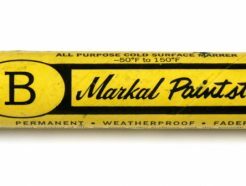 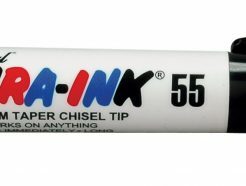 When dry, the ink is waterproof and oil-resistant.